Information security is an extremely important concern for many businesses and organizations throughout the world. It is also the fastest growing component of waste in the United States. 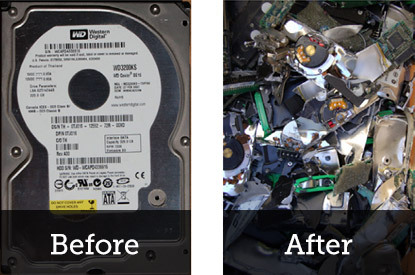 As a trusted provider of shredding and destruction services in Northeastern New York and Vermont, Adirondack Mobile Shredding has years of experience providing safe, confidential and affordable data destruction services to a variety of clients. We strive to provide you with the most advanced privacy protection service in the industry to ensure your and your business are protected. Contact us today using our quick and easy contact form or give us a call at (518) 532-7614 to request your free quote.